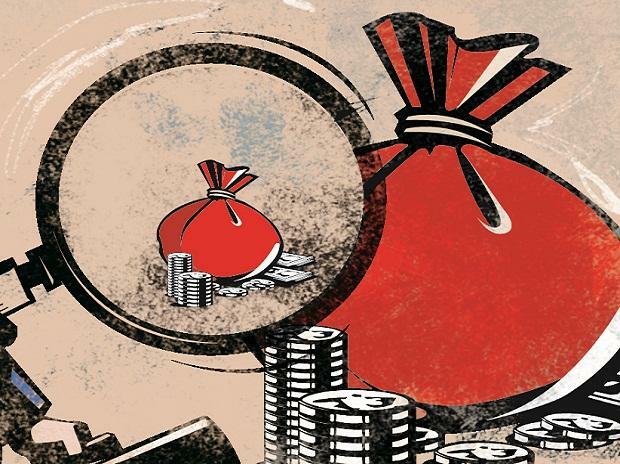 Mutual fund houses made investment of over Rs 7,000 crore in domestic equities in January, even as foreign investors pulled out a massive Rs 5,200 crore. SIP is an investment vehicle that allows investors to invest in small amount periodically, instead of a lump sum payment. The frequency of investment is usually weekly, monthly or quarterly. It is similar to a recurring deposit where investors deposit a small or fixed amount every month. The outflow by FPIs from equities indicates their 'wait and watch' approach ahead of the general elections. FPIs are taking cautious or 'wait and watch' stance towards India, which they have been maintaining for a long time, said Himanshu Srivastava, Senior Analyst Manager Research at Morningstar Investment Adviser India. Echoing similar views, Bajaj Capital Senior VP and Head Investment Analytics Alok Agarwala said escalating trade disputes, domestic macroeconomic concerns viz, weakness in currency, movement of crude oil prices, trade deficit would weigh on inflows from FPIs.